We are happy to help with any job, any size. 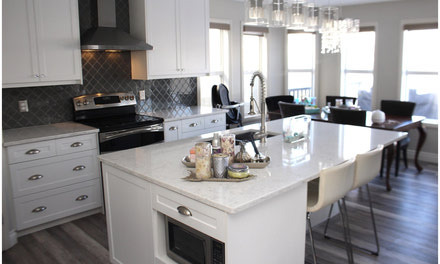 From design, to estimation, to installation we take a hands on approach to meeting or exceeding your expectations. Our customer care processes is designed with quality control checks for every step on the way. 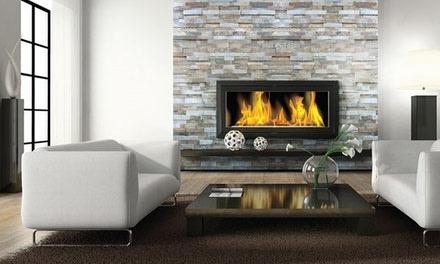 With over 30 years of experience, we remain as curious as ever about finding ways to be creative in the design of your space. We see a growing interest in manufactures starting the design process from what can we create that is environmentally friendly to make and live with. 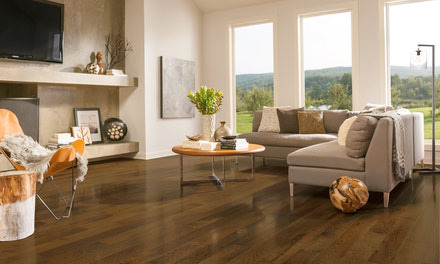 Hard-Wax Oil finish is an ALL NATURAL non-pollutant, non-toxic No-VOC! 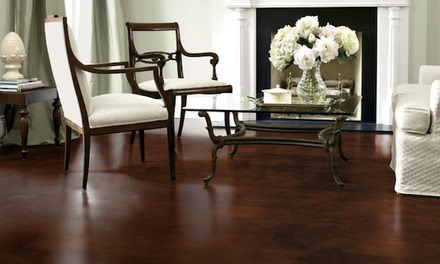 Leather Floors help you create a healthier home as they contain no harmful VOC emissions, no added formaldehyde and it exceeds California’s Indoor Air Quality standards. 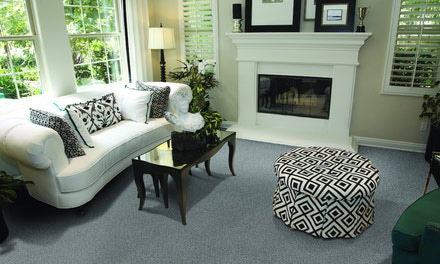 Adds warmth & comfort to your home, allergenic carpet will hold dirt and dust, allowing it to be vacuumed up, as opposed to settling on a hard surface, to be stirred and circulated into the air as it’s walked through. 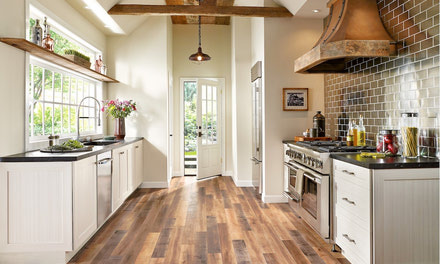 Tile is a very popular form of flooring in today's market. 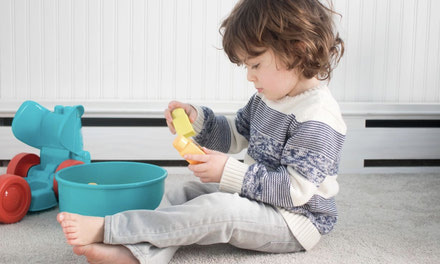 You'll find it everywhere from entryways and baths to kitchen backsplashes. 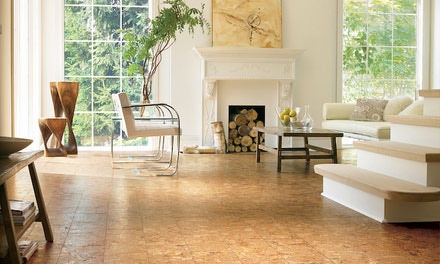 Natural Stone Stone floors are natural, beautiful, and always stylish. 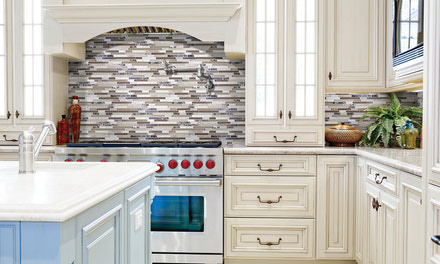 In addition to a bathroom or kitchen, glass tiles are also ideal for adding light and shine to any room as accent walls. They come in translucent and opaque forms, and both have the ability to beautifully reflect light. 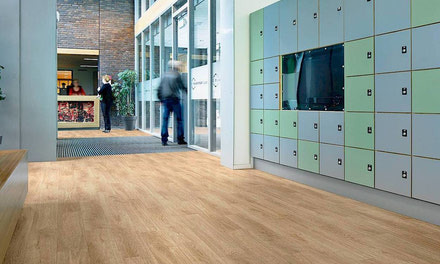 Vinyl has virtually an application anywhere. 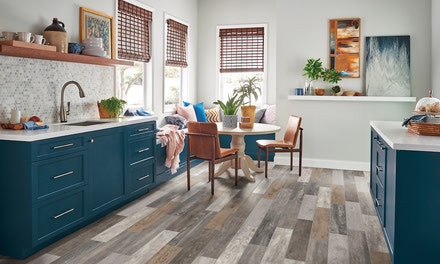 Some manufacturers have created vinyl tiles that very closely resemble wood, stone, terrazzo, and concrete and literally hundreds of varying patterns. 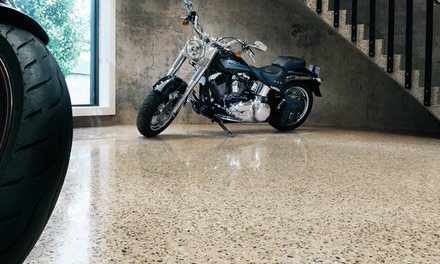 Epoxy flooring coatings provide a three-dimensional look that is available in virtually any color and a variety of textures with unique properties and characteristics. 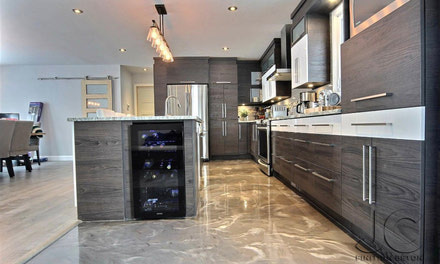 Polished Concrete provides an incredibly rich, lustrous shine, durable, and easy to maintain floor surfaces that is excellent for heavy traffic areas. 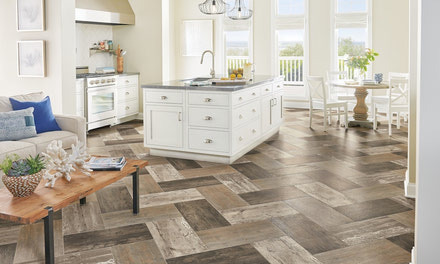 Karndean Longboard Luxury Vinyl Plank is an authentic, rustic look of traditional crafted wood planks. 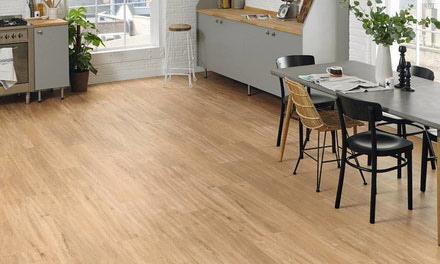 Designflooring is a more versatile and practical alternative to laminate flooring in numerous aspects.